Giveaway ends October 10, 2014. 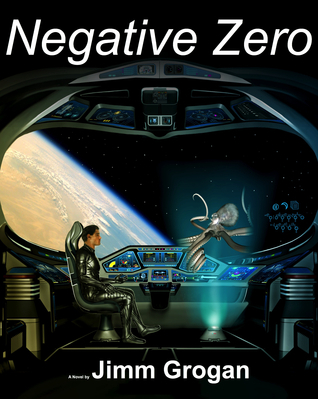 I am giving away paperback copies of my book Negative Zero through GoodReads.com. Sign up for a chance to win!